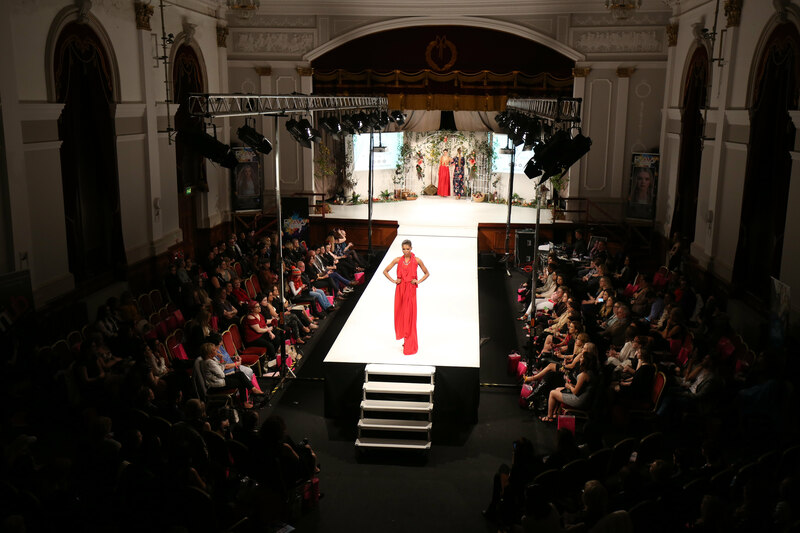 Organised as part of Derry City and Strabane District Council’s Fashion Fest 2016 programme, this runway show is set to raise the roof of one of the city’s most iconic landmark buildings, making it the most anticipated event of this year’s programme. Produced and choreographed by Tracey Hall from the Style Academy in Belfast, it’s sure to be the hot ticket of the year. Tracey has revealed some details of what to expect at the fashion event of the year for the city and district, ‘Fashion Fest just continues to grow! We are thrilled to have ten top Irish designers showcasing and we have been inundated with applications from several fresh new, up and coming designers, all keen to take advantage of this unique platform to launch their career. The Fashion Show will be held in the Guildhall on Saturday 19th November 2016 with doors opening at 7.00pm. Fashion Fest events will take place from 18th until 20th November, details on the rest of the programme can be found at www.derrystrabane.com/fashionfest.